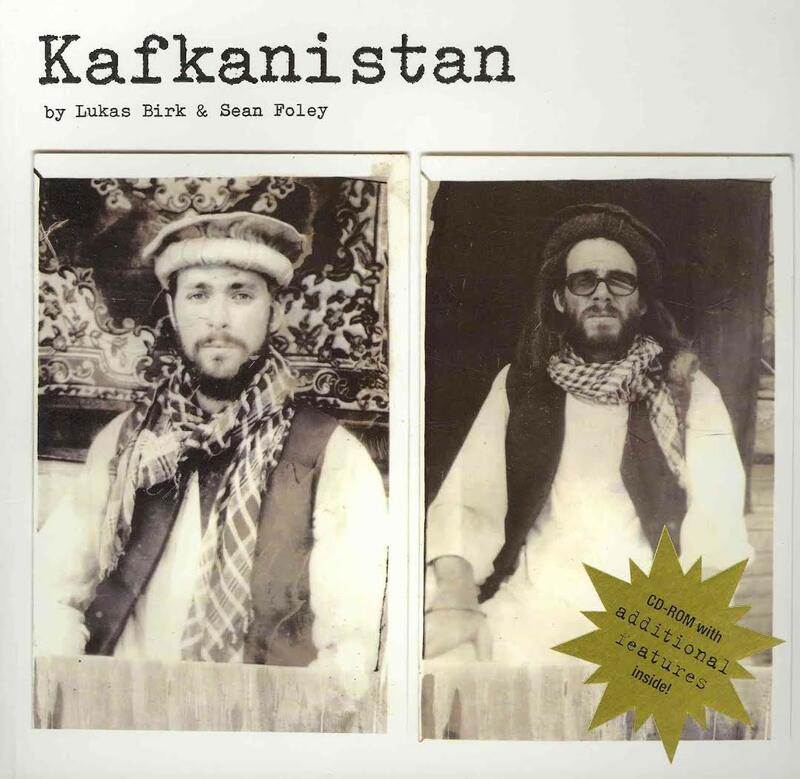 Kafkanistan – by Lukas Birk & Sean Foleyexplores the world of present day tourism to conflict areas such as Afghanistan, Pakistan and Iran. Paperback 234 pages with more than 300 photos and illustrations + free Film- DVD containing two films and special features. ISBN 978-0-985-16962-6, Glitterati Incorporated.. The book is available directly from the Publisher or Amazon.